Growing up is hard to do. Or so the saying goes. But it is true. With all the societal pressures and demands that can be placed on students these days it's easy to become overwhelmed. While all kids will struggle to one degree or another, some seem to have it easier than others. Some students seem to be able to handle difficult tasks as though they were nothing. What is even more intriguing is that some students seem to find social tasks easier than others. What makes this happen? Why are some students able to tackle the problems that can be insurmountable to others? The answer will vary from one situation to the next, but overall the response to that query is the same— self-esteem and confidence. "A human being is a deciding being. Between stimulus and response, there is a space. In that space is our power to choose our response. In our response lies our growth and our freedom." Frankl came to this realization while living through the horrors of the Nazi concentration camps during World War II. Kids these days just have to make it through high school. But even so, developing self-esteem and confidence can be a challenge for many students. Unfortunately, there is no prescribed course on these skills in our school curriculum; however, many educators feel the answer to building self-esteem and confidence for students is through debate. Debate forces students to do a lot of the things they may not usually do in a normal discussion. They will need to be able to think critically about issues and information, often on their feet, in order to present an argument. They will need to be able to articulate their thoughts in a way that makes sense to their audience. “I had to give a speech in front of 200 people with no advance warning, but I think I pulled it off. 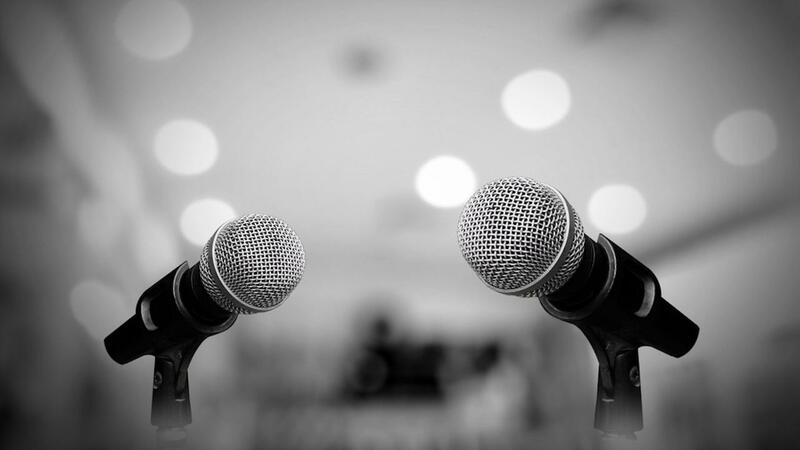 That's the kind of real-world impact that impromptu speaking has taught me,"
"It just boosts our confidence," says Samina, via the Guardian. "And people who are afraid to talk in front of everyone, when it comes to public speaking, become confident and can talk in front of everyone, not just your friends."